Last week's decision of the EU Intellectual Property Office, found that McDonald's had not sufficiently proved use of of its Big Mac trade mark. This decision reinforces the importance for IP owners of both instructing excellent and experienced counsel (which McDonald's did) and not taking anything for granted in disputes. McDonald's will almost certainly appeal the decision, but for now Supermac, the self-styled 'David' (despite having over one hundred outlets) in this long-running battle, can bask in the glow of its victory over its golden-arched Goliath. fast-food chain, Supermac’s, won a landmark legal battle against McDonald’s over the use of trademarks. 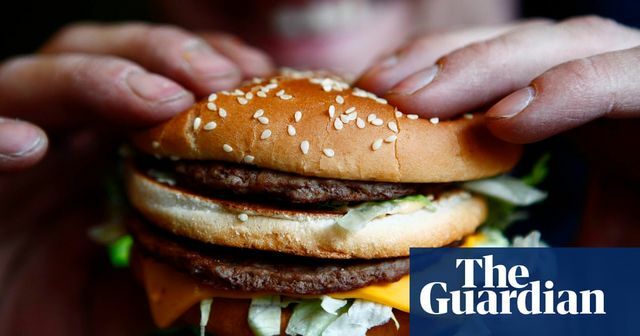 The Galway-based firm persuaded the European Union Intellectual Property Office (EUIPO) to cancel McDonald’s use of the “Big Mac” trademark, opening the way for Supermac to expand across Britain and continental Europe. McDonald’s can appeal against the ruling.